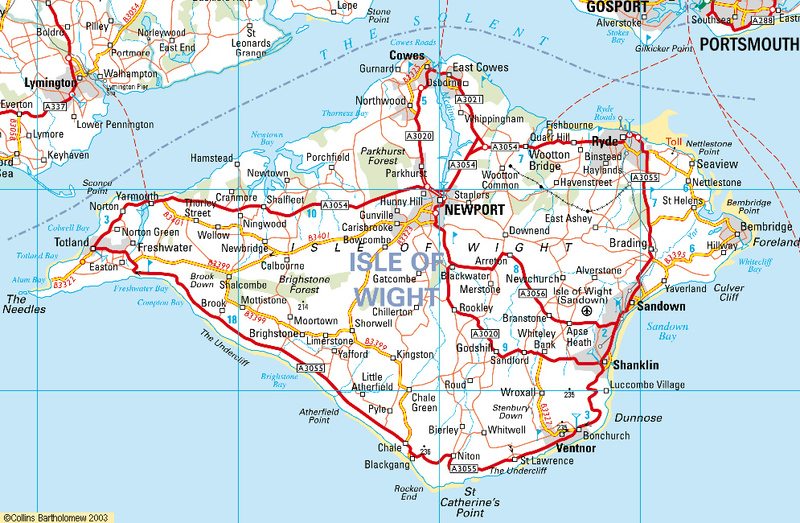 Members of the region live on the Isle of Wight, a popular holiday destination, which is reached by ferry from Portsmouth and Southampton. 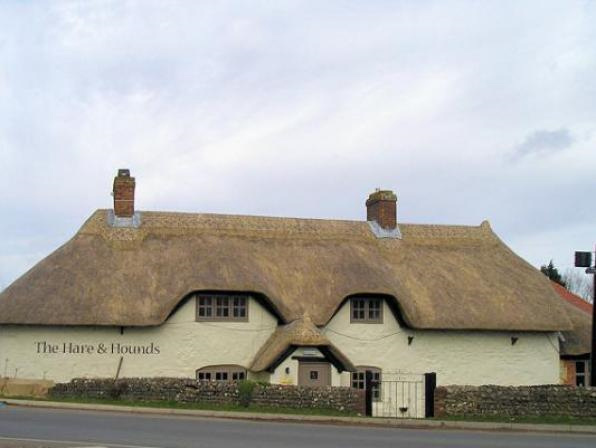 Meetings will run from May to the end of the summer and will take place at 11.00 am at The Hare and Hounds, Downend Road, Newport PO30 2NU on the last Sunday of each month. As the region has recently been started, a calendar of events has still be drawn up, but it is intended to have an organised run at the end of the summer meetings. For more info about this region, please contact Alan Macdougall by email at admiow@me.com or by telephone on 07523 006483.